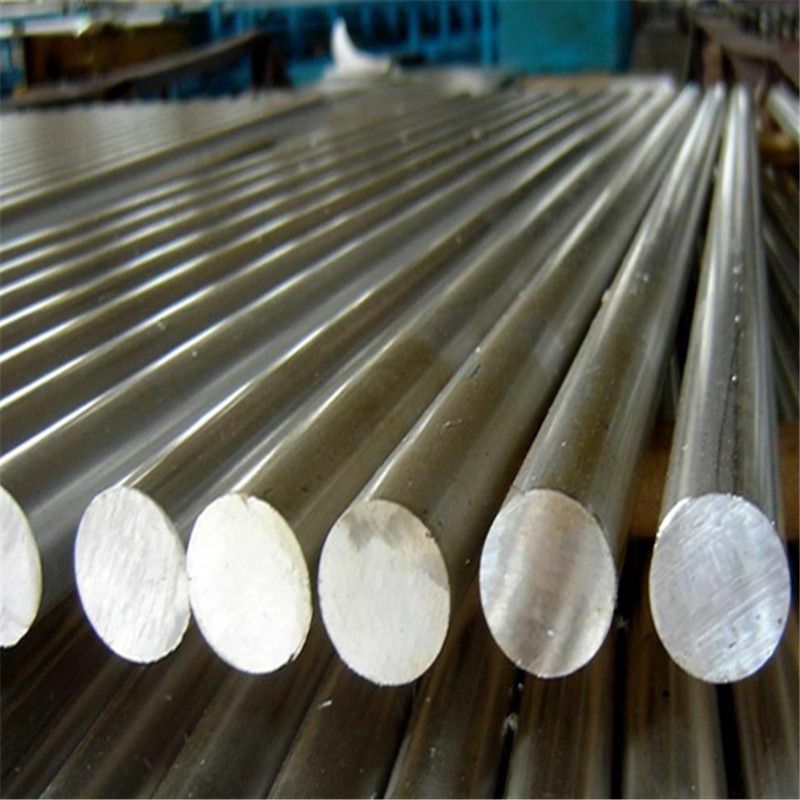 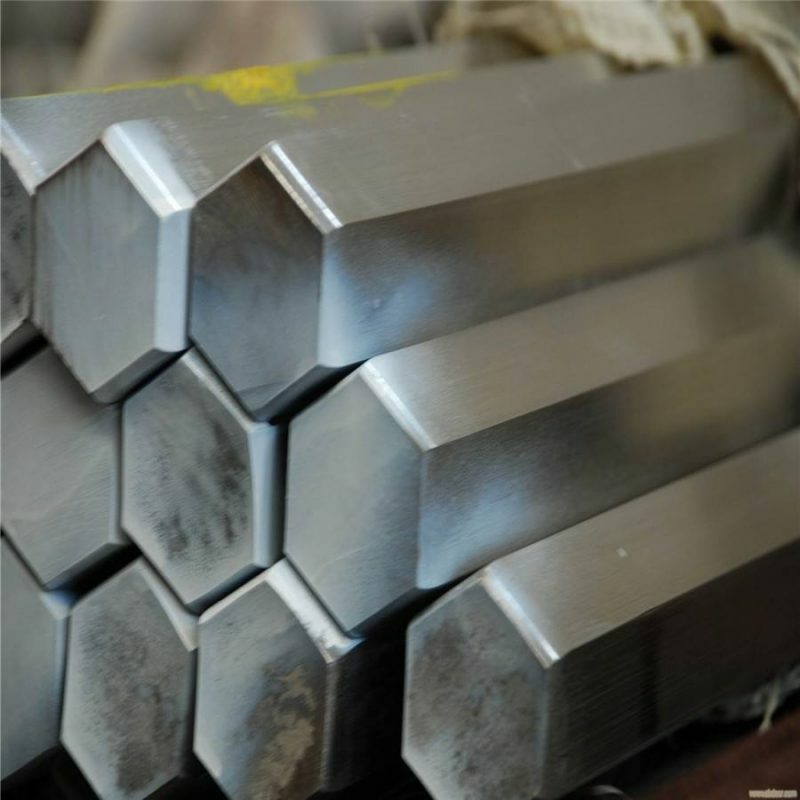 Nickel Alloy Bar | NiWire Industries Co., Ltd.
NIWIRE produces high quality nickel alloy and stainless steel bars in many grades. 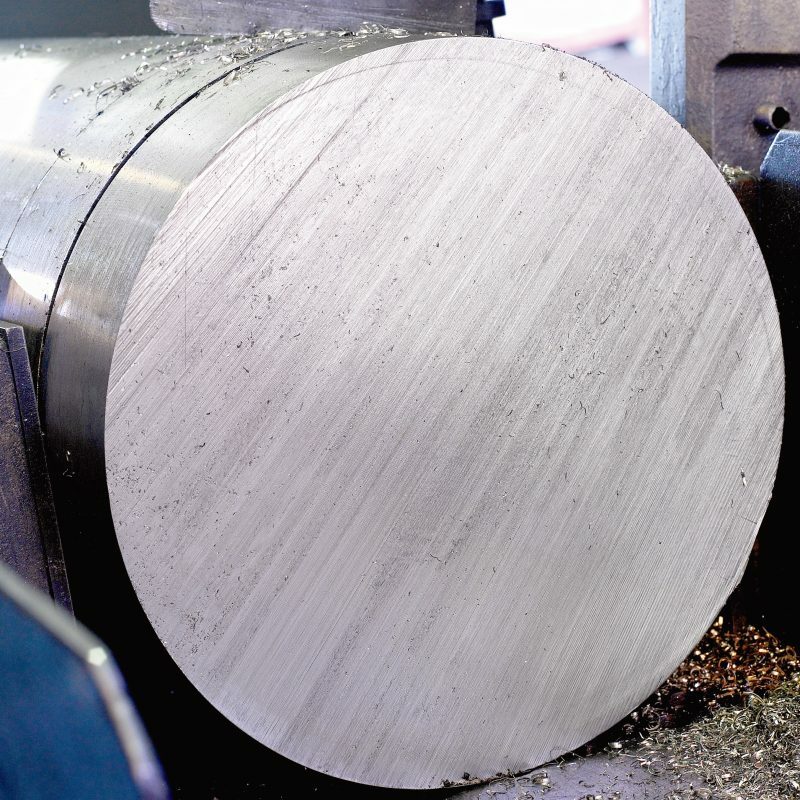 From melting to test, we are able to meet your precise specification requirements. 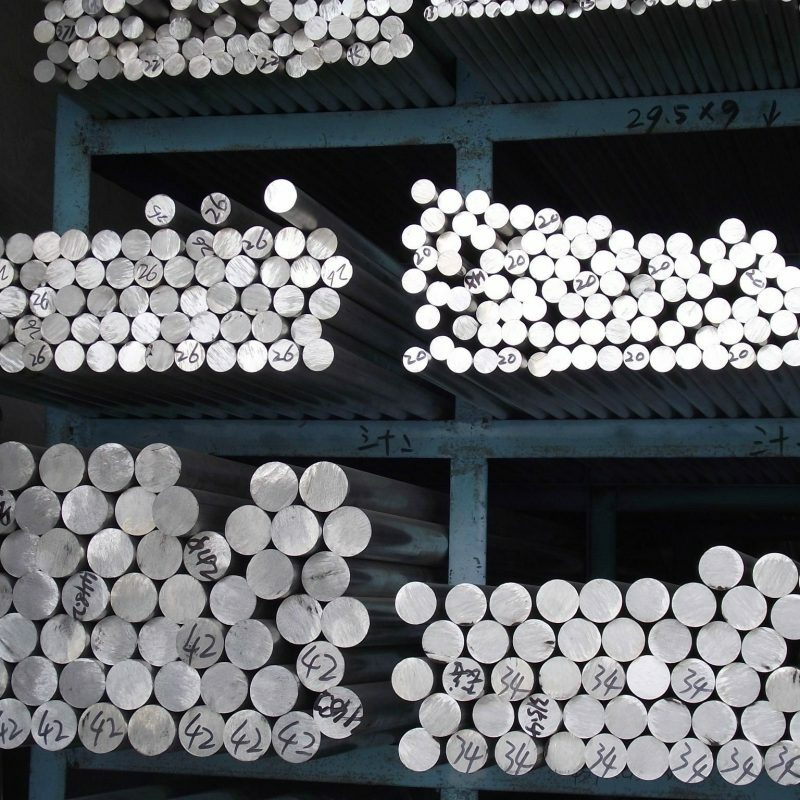 Our experience, technical expertise, and dedicated workforce committed to providing our customers the best quality, delivery and service.